“The Society’s Journal and, along with other items of interest, normally carries the major articles. 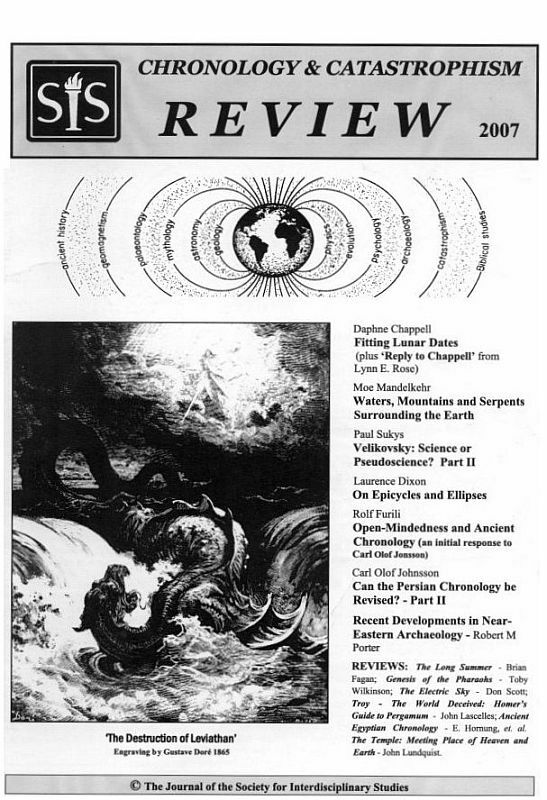 In 1987, the publication was renamed from SIS Review. It is the sister publication of SIS Chronology and Catastrophism Workshop (previously SIS Workshop).